PEIR wrote: I was wondering if there has been any work done to ex CN 2338. Any chance of this unit seeing revenue service again or is it just a parts source? 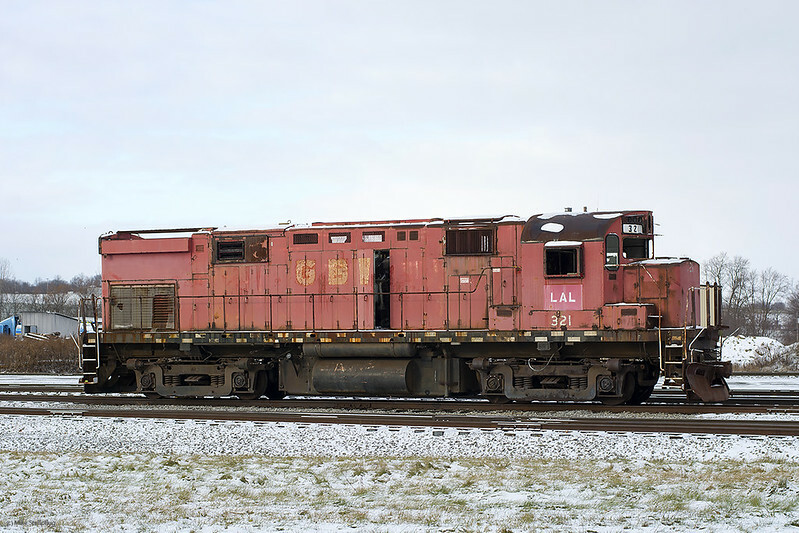 CN 2338 will be used for parts due to the lack of Dynamic Braking on it. No CN M636's had dynamics. Did Cartier add it to the units after they purchased them from CN? Is the 433 any closer to being released for service? Thought it was about time to get an update on this topic, if anyone has any news. As for my diesel status. 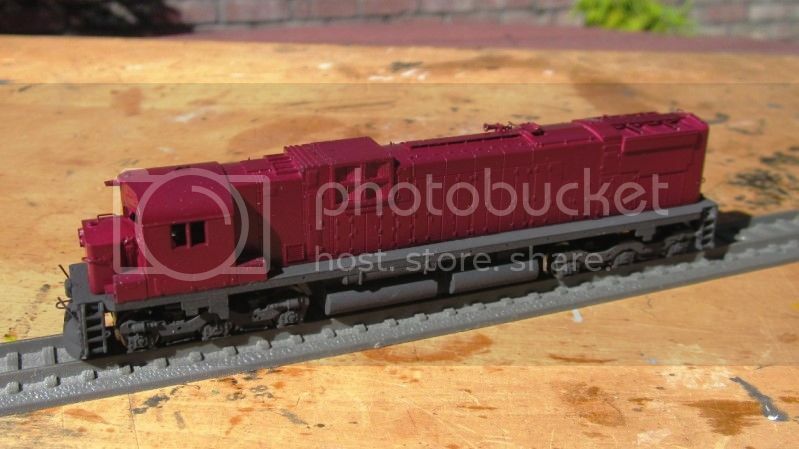 My N-scale model of WNYP 630, is nearly ready for decals. 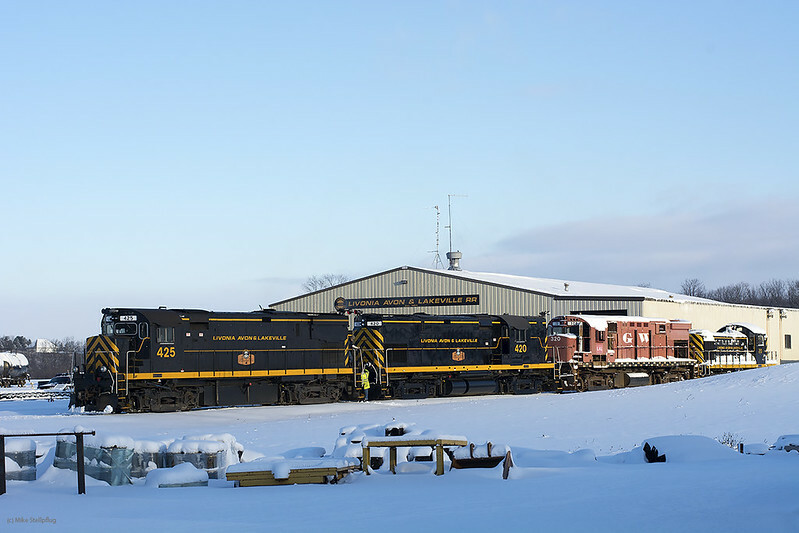 WNY&P is buying W&C/TC exD&H RS3U #506. Chris, This may in fact be true as I have heard that also as well as the LA&L buying all the RS-1/S-2's for parts. ^I hope it's true! Thanks! 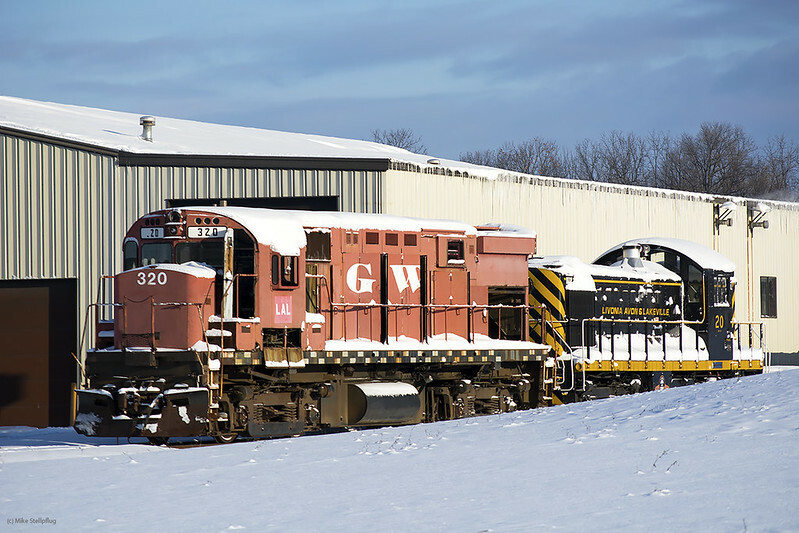 I hope the two operating units get put to use on the LA&L, B&H and WNY&P! 637 and 638 are behind these units. Nice photos. How long has 2338 been missing its centre axles? 2338 is a parts unit and will never run again. The LA&L 20 is now stored outside alongside the Lakeville shops. Close up of the 320 & 20. Mike where's 319 & 321 from your pics they aren't seen. Also the S2 14 is in Cohocton now. The 20 is no longer parked along the shops. It appears to be indoors once again. The 321 was pulled out of the dead line and is now parked in front of the shops.